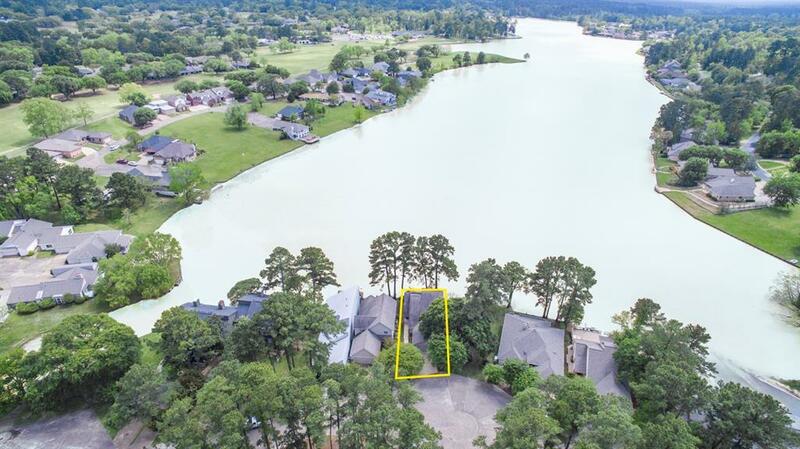 Beautiful 3-bed, 2-bath home in the prestigious Elkins Lake community. 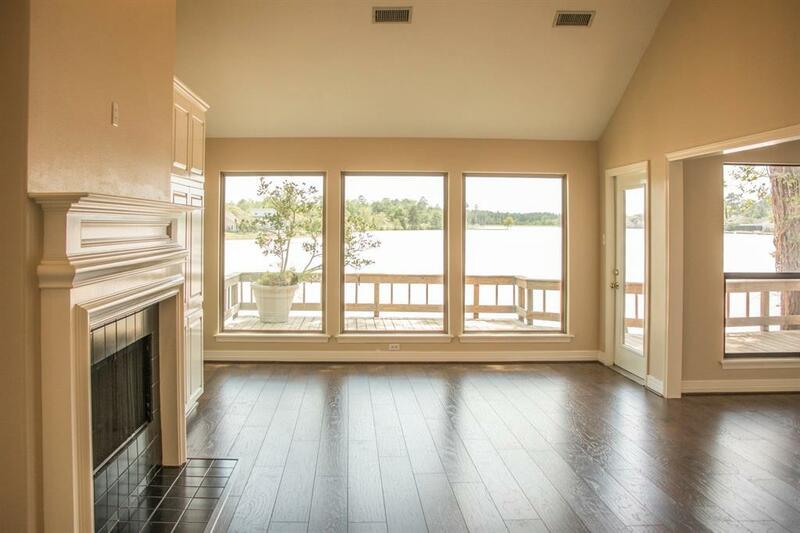 Picturesque views from living room, kitchen / dining room, and master suite. 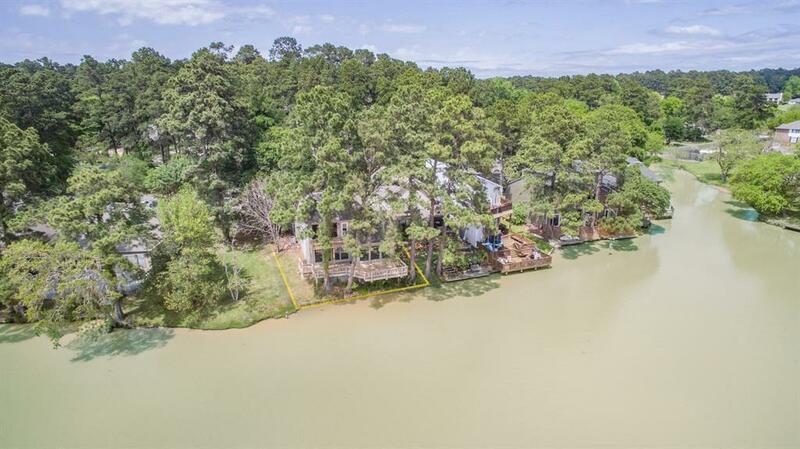 Home features a spacious wooded deck, and balcony from master suite. 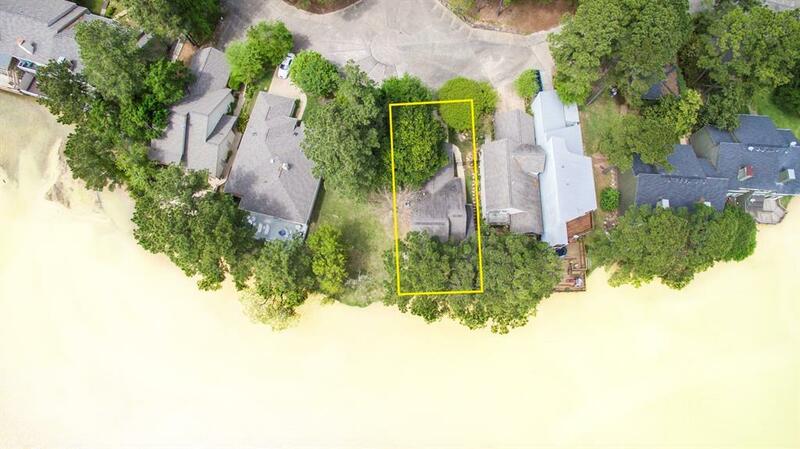 This home overlooks the lake and is move-in ready with new laminate flooring and carpet! Call to schedule your viewing today!